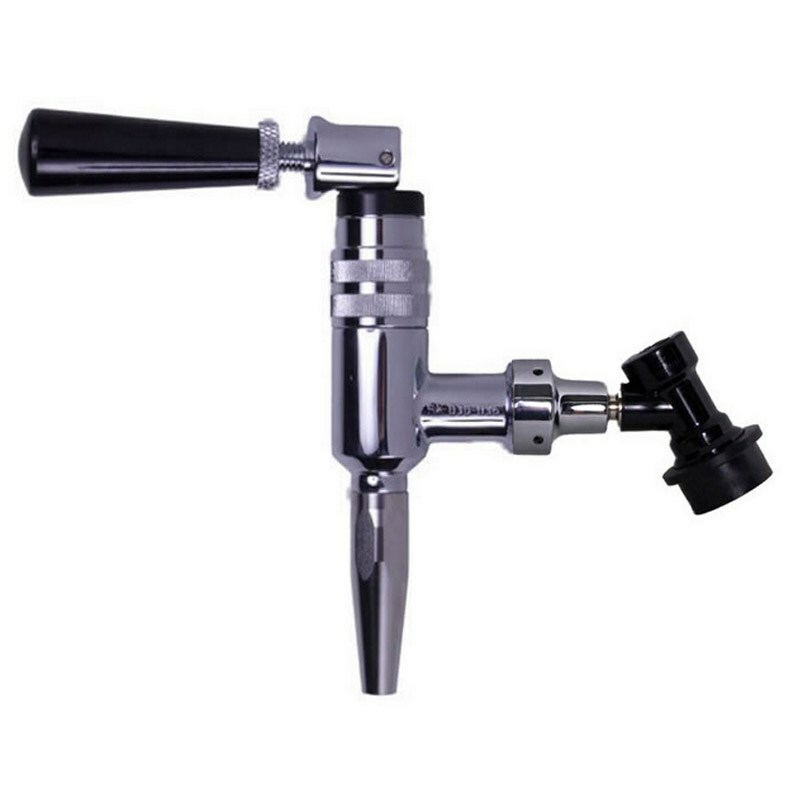 This is a Nitro / Stout Beer Faucet with coupler adapter and Ball Lock Disconnect attached. 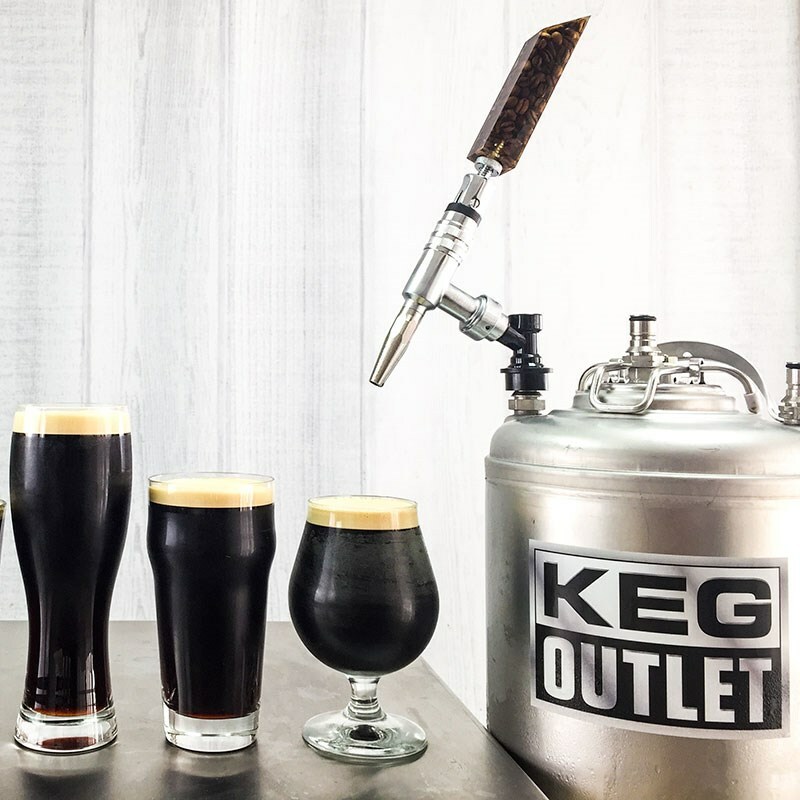 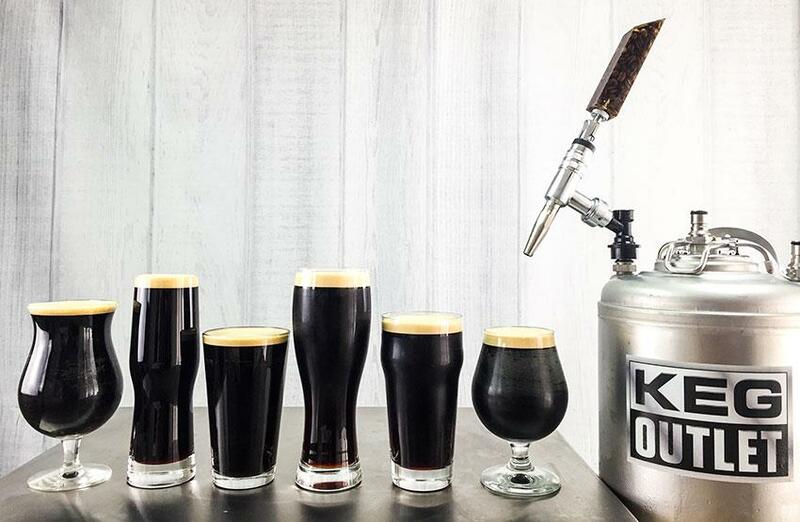 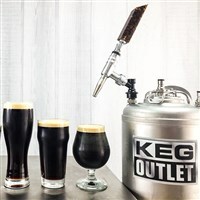 This allows you to connect the nitro faucet directly to a Ball Lock Cornelius Keg Post ad serve your nitro coffee, or nitro beers from the keg. 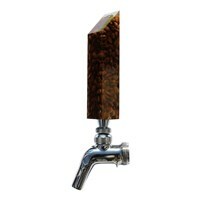 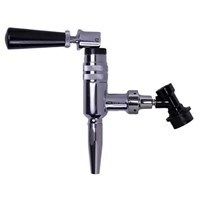 Make pouring home brewed beer at your next party easy with this homebrew keg faucet tap! 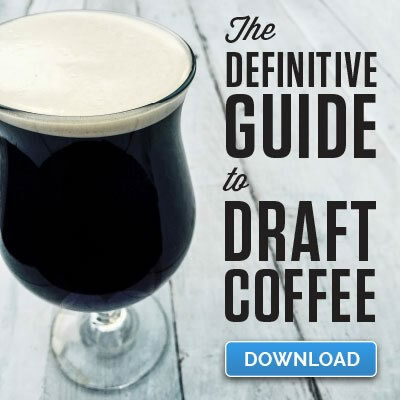 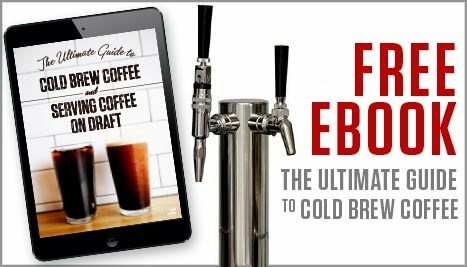 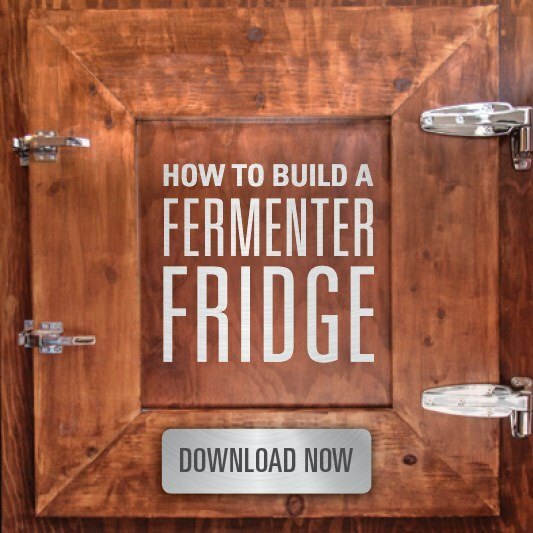 This is great for people who travel or like to serve nitro and cold brew coffee at farmers markets or events! 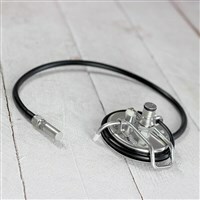 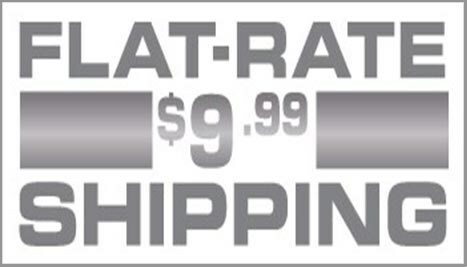 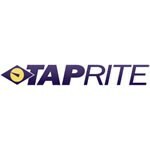 Choose from the product option at the bottom of the page.